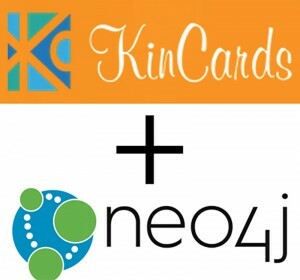 Want to see how Neo4j can do the same for your startup or project? 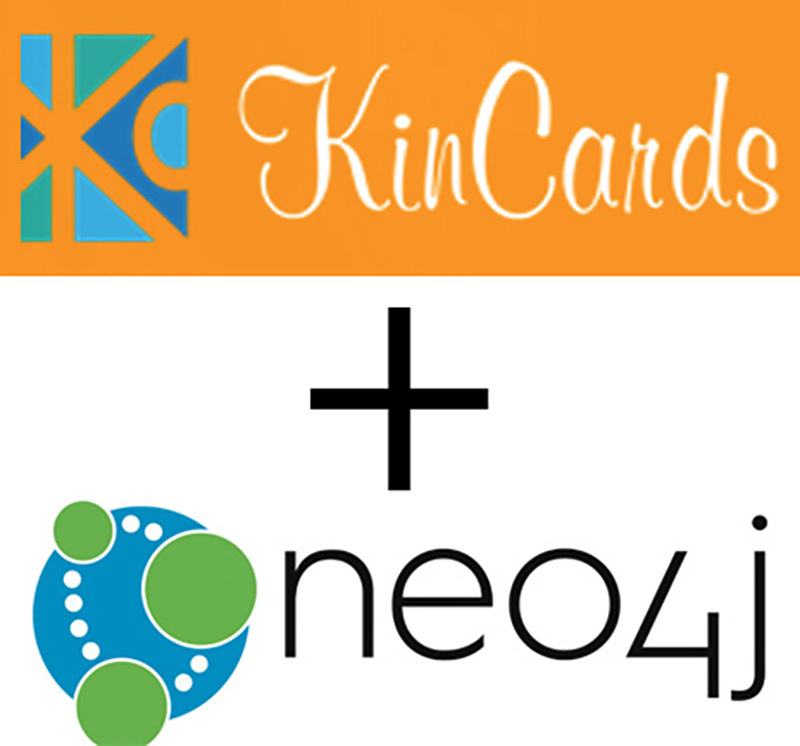 Click below to download Neo4j and take it for a spin. Prashant Yadav is founder and CEO of Kincards.